Matador MP-92 Sibir Snow нш. Matador MP50 Sibir ICE шип. 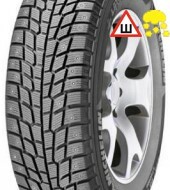 Michelin Latitude X-Ice North ш.
Michelin X Ice North шип. 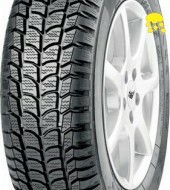 Michelin X Ice North2 шип. 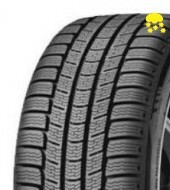 Michelin X Ice North3 шип. Michelin X Ice XI2 нш. 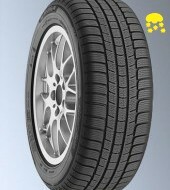 Michelin X Ice XI3 99T нш.